Writing a novel? Love listening to people read? Novel Nights is for writers and readers. We promote established local writers as well as new talent. Come and meet other local writers and get inspired. 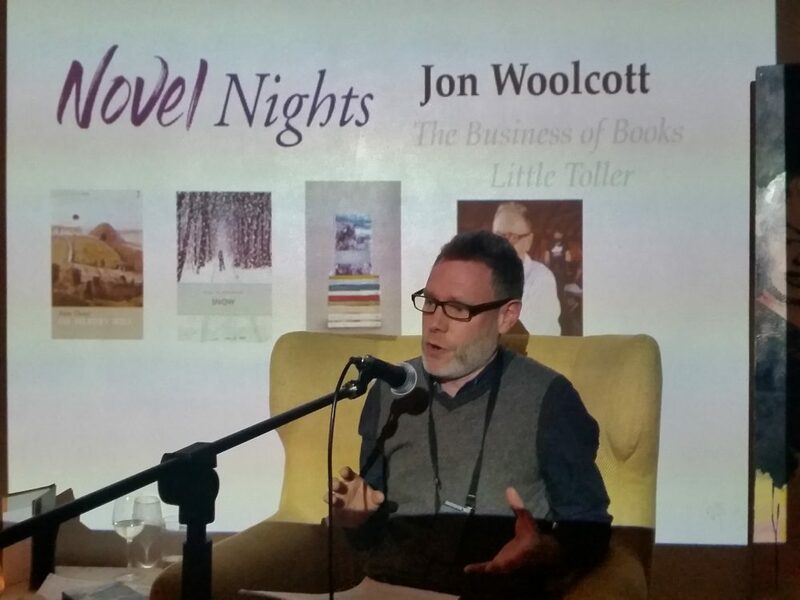 Novel Nights is for writers and readers. We promote established local writers as well as new talent.